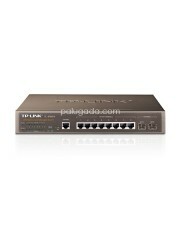 Spotlight: 8 10/100/1000M RJ45 ports. 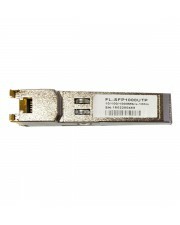 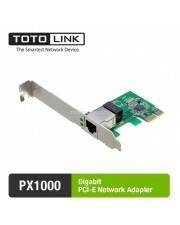 ..
Flextreme FL-SFP1000UTP SFP Module 10/100/1000 Mbps UTP Compatible CISCO, HP Procurve, Alcate.. 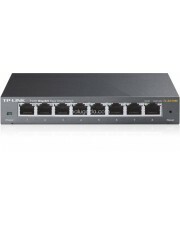 Features : - Complies with IEEE 802.3, IEEE 802.3u, IEEE 802.3ab, IEEE 802.3x standards. 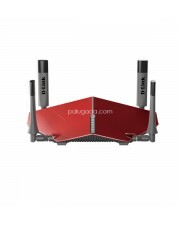 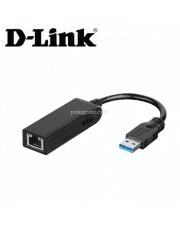 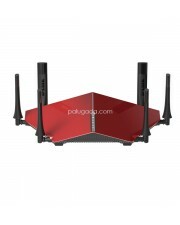 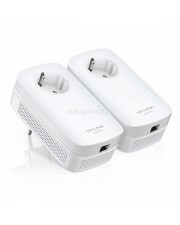 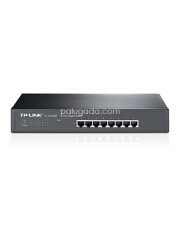 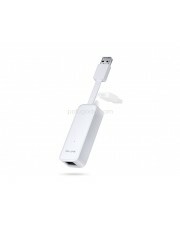 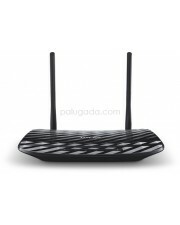 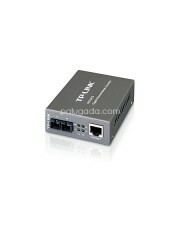 - 24p..
Load Balance Broadband Routers TL-ER5120 Highlight: 1 gigabit port WAN, 1 gigabit LAN/DM.. 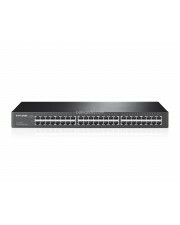 Highlights: ACL, 802.1X Authentication, Port Security, IP Filtering, Storm control, DHCP Snoop..
AV1200 Gigabit Passthrough Powerline Starter Kit TL-PA8010P KIT HomePlug AV2 standard c..
24-Port Gigabit Desktop/Rackmount SwitchTL-SG1024D 24 port RJ45 Gigabit Auto-N..
JetStream™ 8-Port Gigabit L2 Lite Managed Switch with 2 SFP Slots TL-SG3210 Highlights: &nbs.. 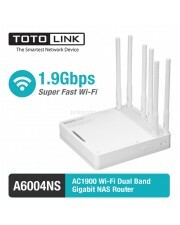 Highlights: 8 10/100/1000Mbps RJ45 ports Provides network monitoring, traffic prioritizati..
D-LINK DIR-890L - Wireless AC3200 Tri Band Gigabit cloud router HIGHLIGHT & FITUR * Kecepata..
48-Port Gigabit SwitchTL-SG1048 24 port RJ45 10/100/1000 Mbps. 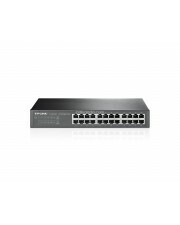 Mendukung MAC address self-..
JetStream™ 16-Port Gigabit L2 Lite Managed Switch with 2 Combo SFP Slots TL-SG3216 Highlights: ..
D-LINK DIR-885L Wireless AC3150 MU-MIMO & Tri Band Gigabit Cloud Router Deskripsi Produ..